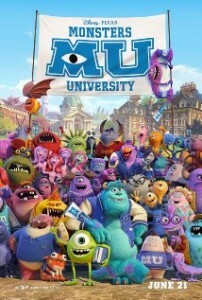 Monsters University – 3.5/5 – Movie Reviews by Ry! 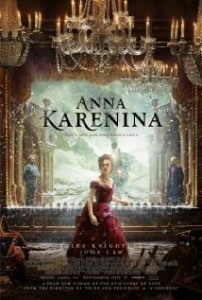 Anna Karenina – 2/5 – Movie Reviews by Ry! 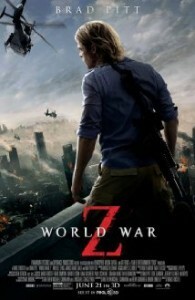 World War Z – 3/5 – Movie Reviews by Ry! 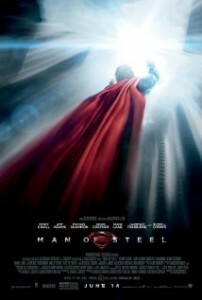 Man of Steel – 3.5/5 – Movie Reviews by Ry! 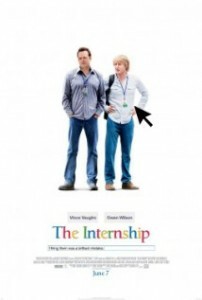 The Internship – 2/5 – Movie Reviews by Ry!